An Apache helicopter has successfully acquired and hit an unmanned target with a laser gun for the first time in history. Mounted on an Apache AH-64 attack helicopter, the high energy laser tracked and directed energy on the stationary target which was a little less than a mile away. The achievement proves that laser weapons are no longer the work of science fiction. Weapon manufacturer Raytheon said that never before has a fully integrated laser system been able to successfully shoot a target from a rotary-wing aircraft over an array of flight regimes, air speeds, and altitudes. The feat was made possible by combining a variant of the Multi-Spectral Targeting System (MTS) — an advanced, electro-optical, infra-red sensor — with the laser used in the attack. According to a defense specialist, the MTS was responsible for providing targeting information, situational awareness, and beam control. 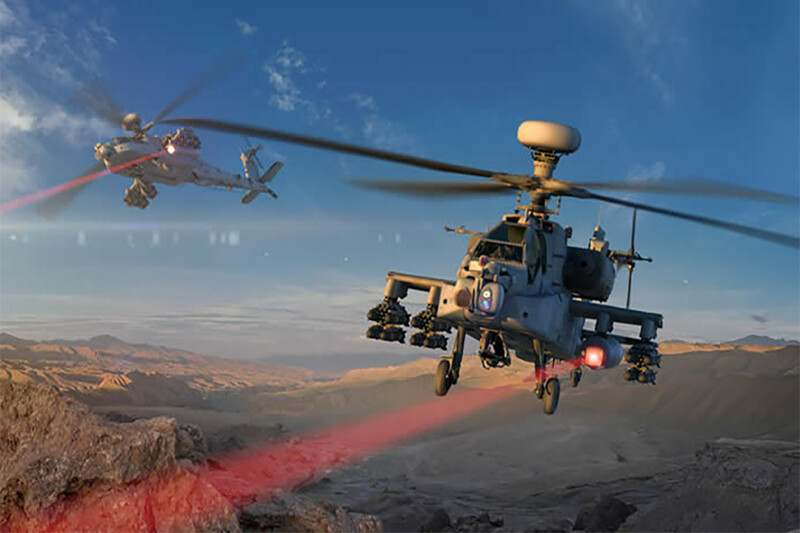 Vice president of advanced concepts and technologies for Raytheon Space and Airborne Systems Art Morrish said collecting data such as the impact of vibration, dust, and rotor downwash would help shape future high-energy laser systems. 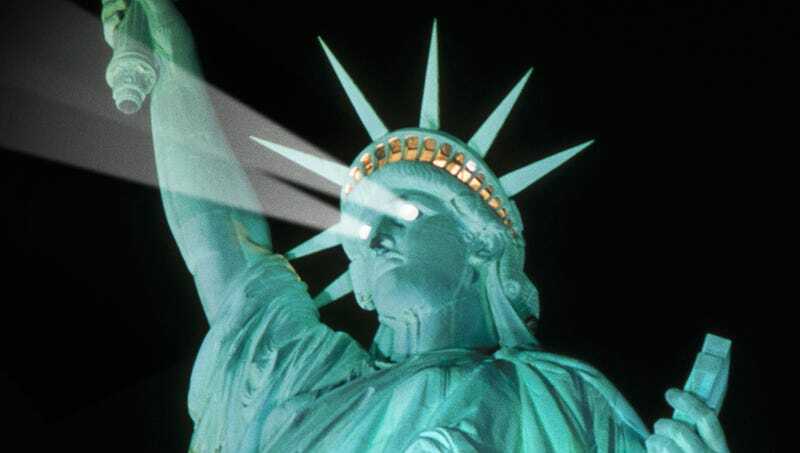 According to the Pentagon, laser weapons bring sharp advantages to the battlefield as they are silent and invisible to the human eye. Not only does this make them more difficult for enemies to detect, but lasers are more accurate in hitting targets because they have a near-perfectly straight trajectory. Used by the US military since 1986, the Apache helicopters have previously relied on weapons such as a 30-millimeter gun, 70-millimeter rockets, and heavy-duty AGM-114 Hellfire missiles. As lasers don’t run out of bullets, this discovery could be a cost effective solution for the military seeing as each AGM-114 Hellfire missile costs $110,000. The test was conducted by Raytheon and the US Army Apache Program Management Office in collaboration with US Special Operations Command at White Sands Missile Range, New Mexico.